Offering advanced competitive educational solutions by using technology for all learning levels. 1- Enhancing learners’ knowledge by repeating information. 2- More information in less time. 3- More self- confidence without distress of committing mistakes. 4- Polarizing the learners who have difficulties in the traditional learning. 5- Improving the educational level of the whole community. 6- Spreading the technological learning as a culture in Middle East. 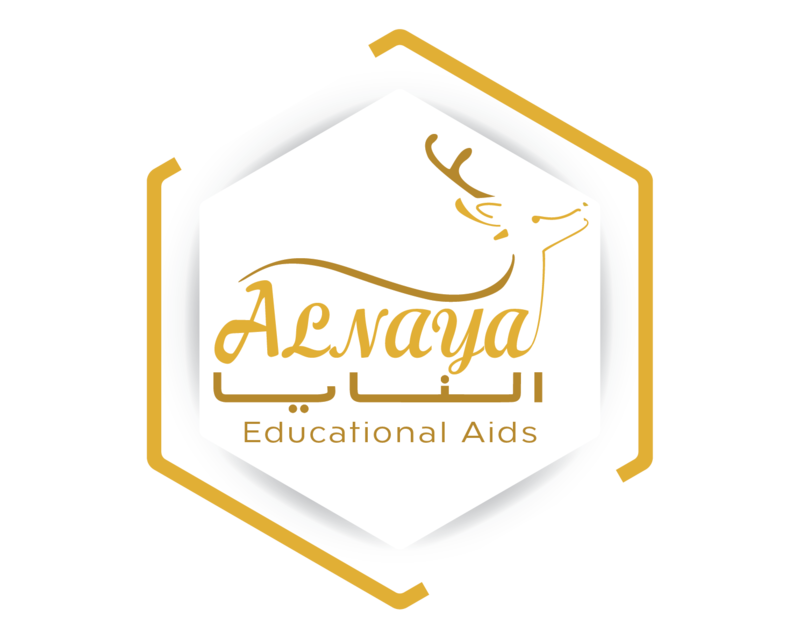 "Al-Naya" is a pioneering company for educational programs in the Middle East. Al-Naya adopts the best solutions and educational means from global sources and it seeks to apply them in Middle East and North Africa. "Al-Naya" realizes all the difficulties and challenges in the region of the Middle East so it has taken UAE as its headquarters since 2015. Al-Naya ensures that its supplement services and products absolutely improve the education quality for all levels. Our products aim to enhance the learners’ environment and to improve their skills by supporting their self-confidence, saving their time and activating their memory.